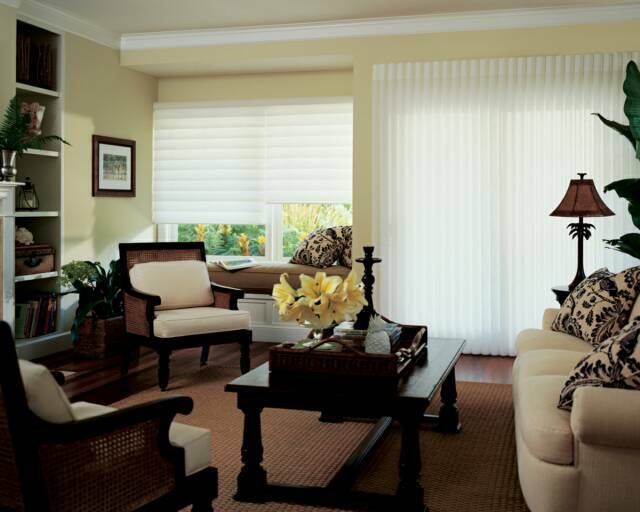 Vignette® Modern Roman Shades combine the classic look of a custom drapery with the ease of a shade. 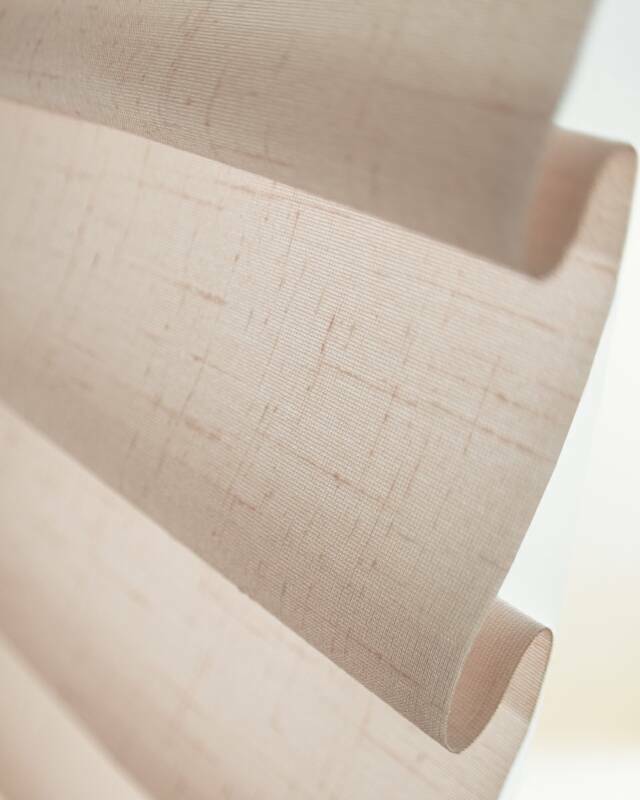 Available in three fold sizes and three opacities, including EveScape™; room darkening, Vignette Modern Roman Shades add warmth, texture, and softness to any room. Select from casual to sophisticated fabrics and a palette of fashionable colors for a look that's totally unique and breathtakingly beautiful. Soft, yet durable........fashionable, yet romantic. 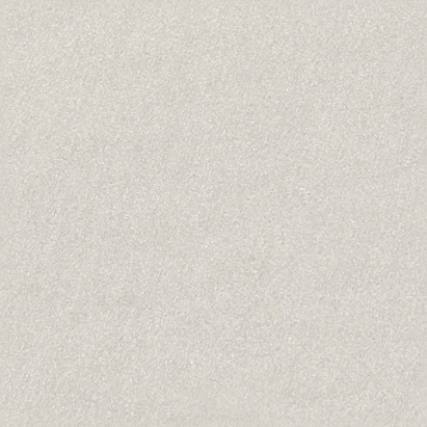 Vignette® Modern Roman Shades are as soft and elegant as a drapery, yet as practical as a shade. Each shade is made of specially woven fabric that forms either crisp contemporary flat folds or a gently contoured fold. 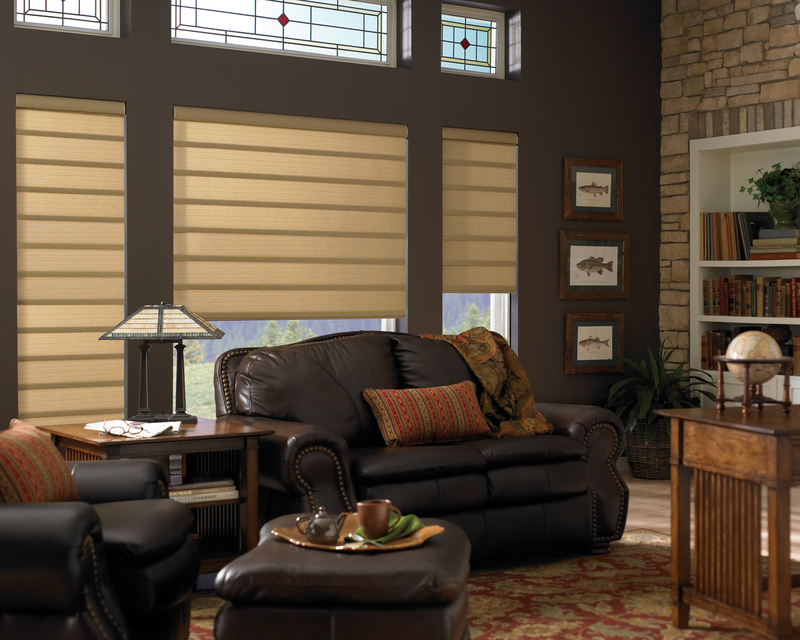 Vignette Modern Roman Shades provide both privacy and diffused light, while inviting a warm glow from the outside. 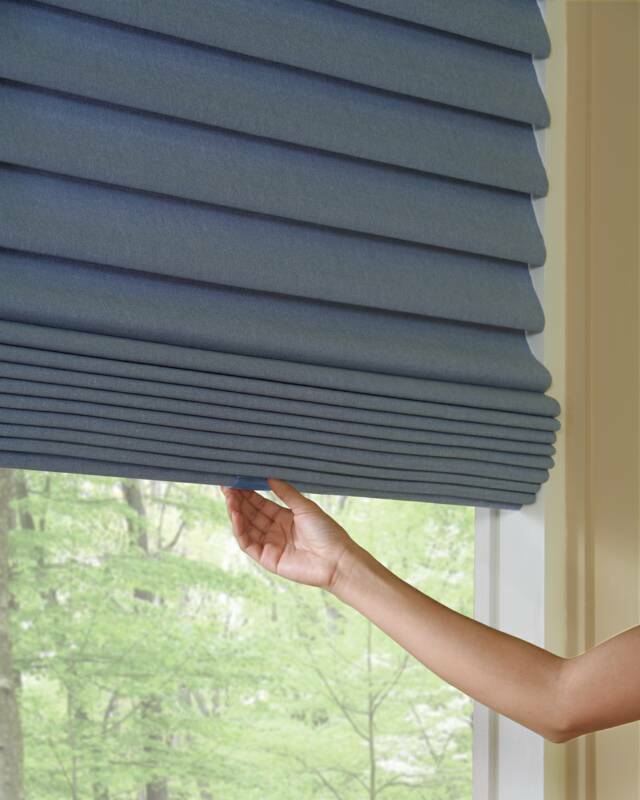 The cascading folds of Vignette® Modern Roman Shades provide softly diffused light as well as complete privacy. 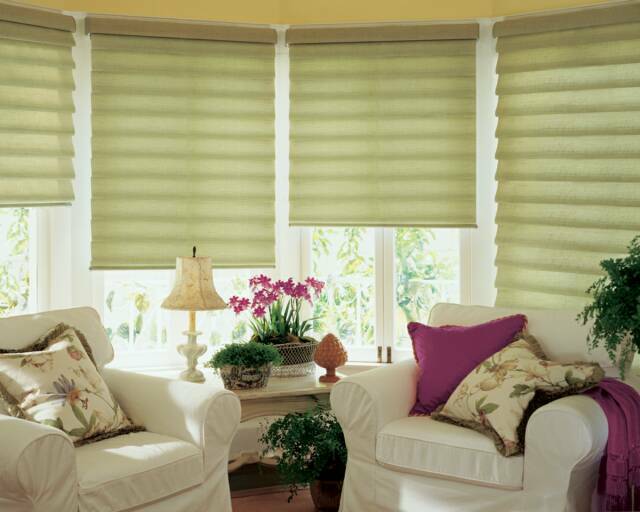 Vignette Modern Roman Shades offer the look of a fine drapery combined with the ease & convenience of a shade. 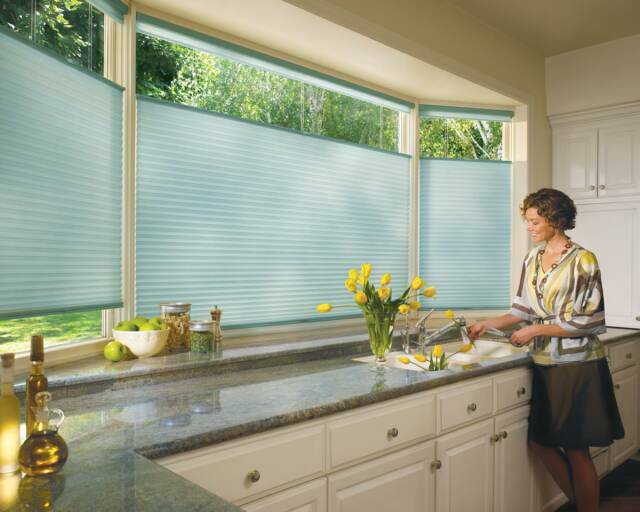 Roman shades can be easily raised and lowered without wrinkling or sagging. 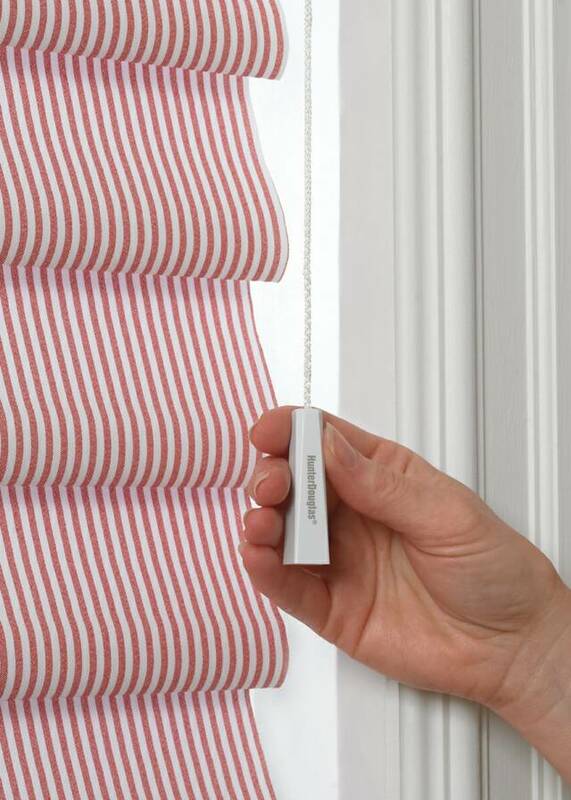 Now you no longer have to choose between the warm, luxurious feeling of beautiful draperies and the practical advantages of a window shade. 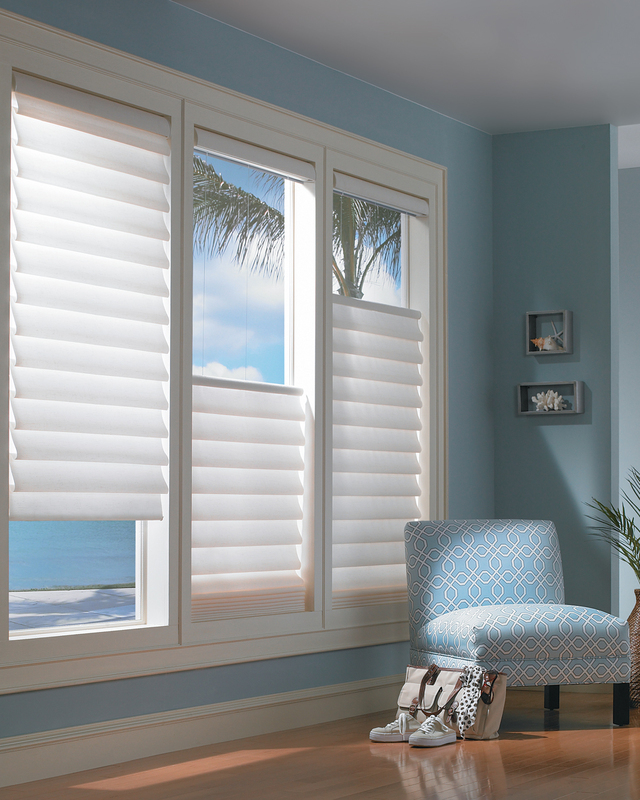 Vignette® Modern Roman Shades combine both of these major benefits into a unique and tailored format. Made of traditional 3” and 4” contoured folds or Tailored 6” flat folds, Vignette Modern Roman Shades are designed to cover the widest range of applications and individual preferences.